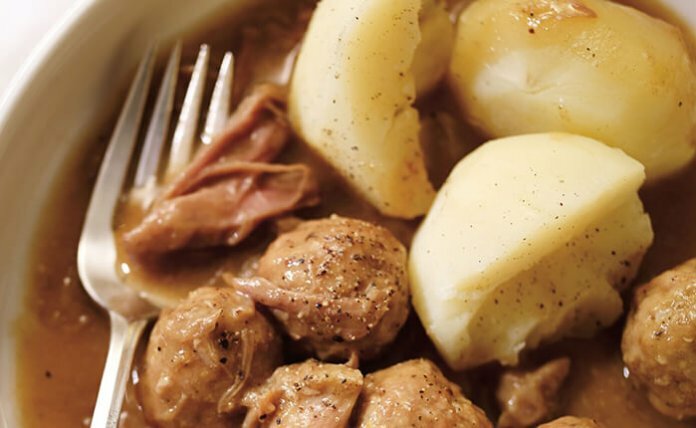 What is Ragout de boulettes? Ragout de boulettes is a traditional Quebec stew dish made with pork and beef meatballs, carrots, turnips and celery. 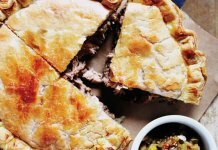 It is typically served during the holiday season and is the perfect comfort food. How to eat Ragout de boulettes? Ragout de boulettes is typically served with rice or roast potatoes depending on ones preference. 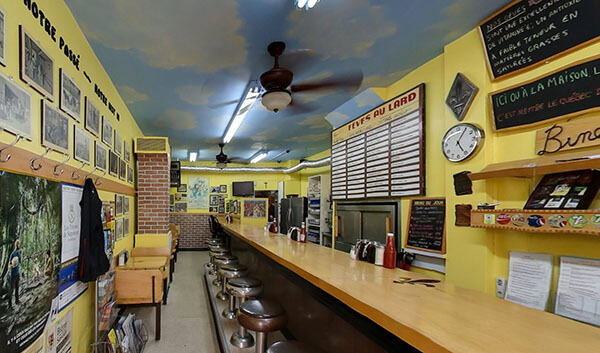 La Binerie is a lunch counter-serve restaurant offering Quebec favorites such as baked beans, pate chinois, pouding chomeur, tourtiere, and tarte au sucre. 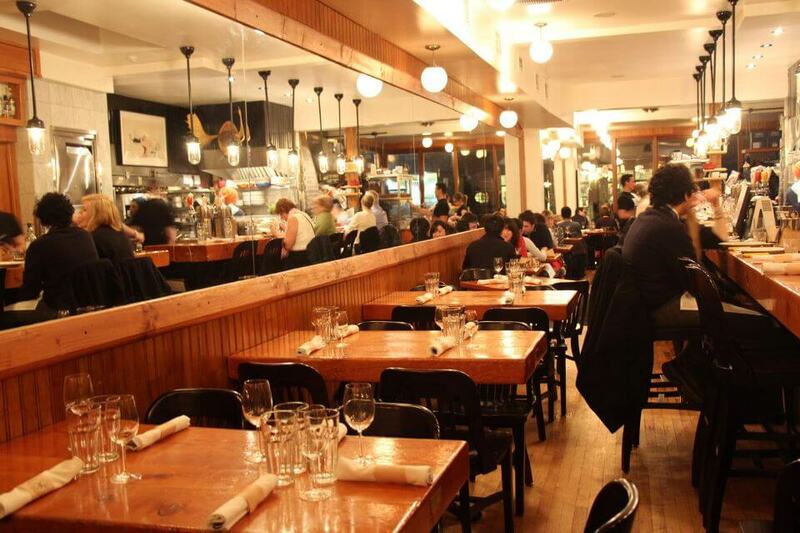 Au Pied de Cochon is known for its unapologetically gluttonous menu items such as Foie Gras Poutine and Duck in a Can. Save room for one of their traditional French Canadian desserts like Pouding chômeur or Tarte au Sucre. Ragoût de boulettes is often found as a special treat on the Christmas menu. 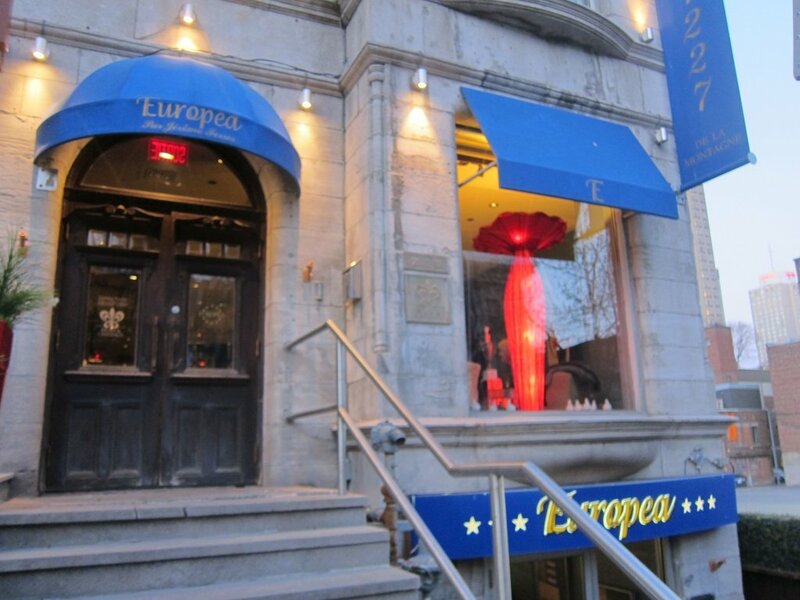 Restaurant Europea is a famous downtown fine-dining Montreal establishment by chef Jérôme Ferrer. It serves inventive French plates & tasting menus as has won several accolades.Be sure to call in advance to confirm that ragoût de boulettes is available as it is usually served on the Christmas menu.